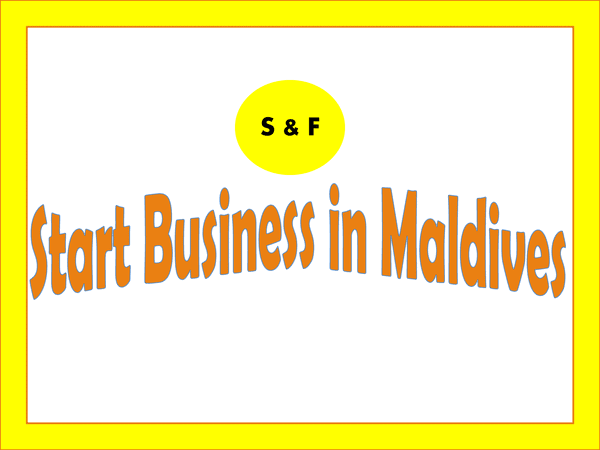 There are three options available in Maldives to register a foreign company. Note: For option 1 & 3, tax registration form is required. However, it is not required for Option-2 as it involves only share transferring of a business which had already gone through the tax registration. 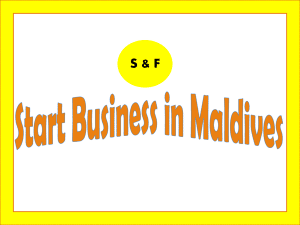 1-Company formation fee; depends on the authorized registration fee capital of the Company (Minimum authorized capital of USD One Hundred and Thirty approximately. Taxation: However the taxes have to be complied accordingly. GST (Goods & services levy) in is 6 percent and BPT (Business profit Tax) is 15 percent. NO royalties or extra taxes are levied. 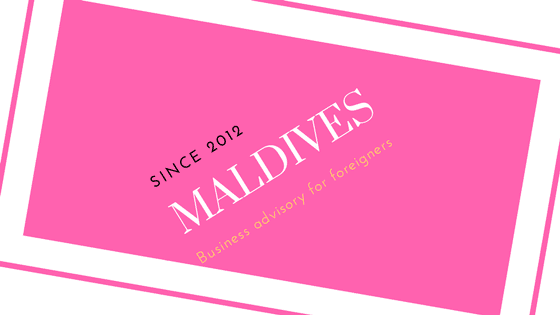 Note: All foreign investors have to show Financial Credibility of USD 500,000/- in home bank to register private limited company or business in Maldives. Duration: It may take 30 days to complete the whole process of business incorporation. Productivity is never an accident. It is always the result of a commitment to excellence, intelligent planning, and focused effort. Call us from 48 Countrys. Free from your computer or local rates by phone.